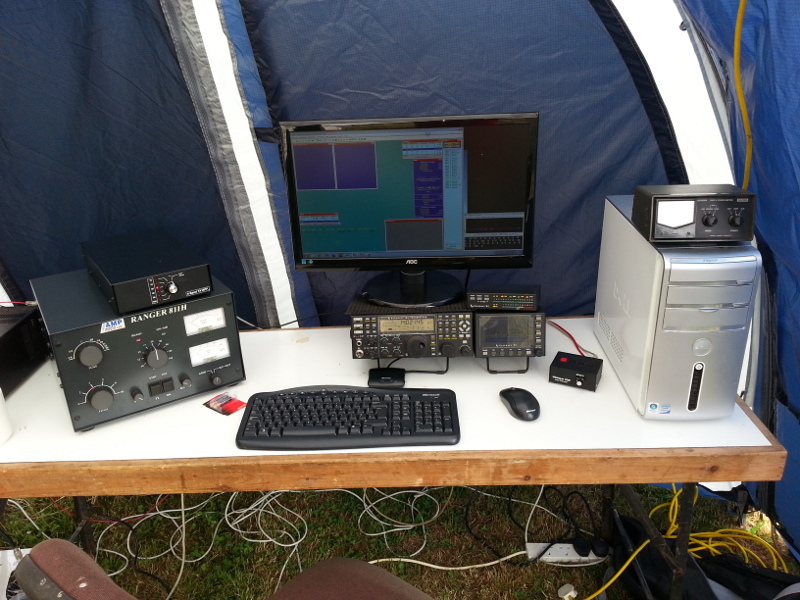 These are held by me OBO the Wisbech Amateur Radio & Electronics Club where I am the contest manager. 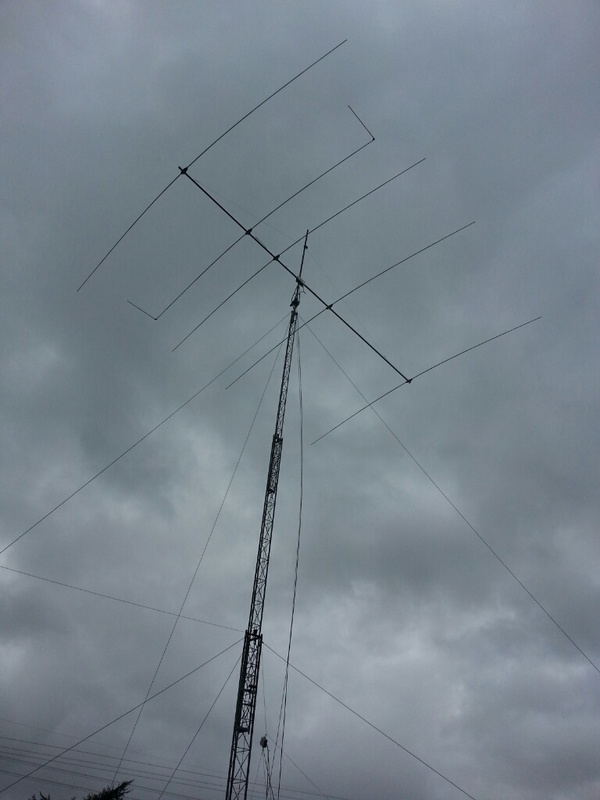 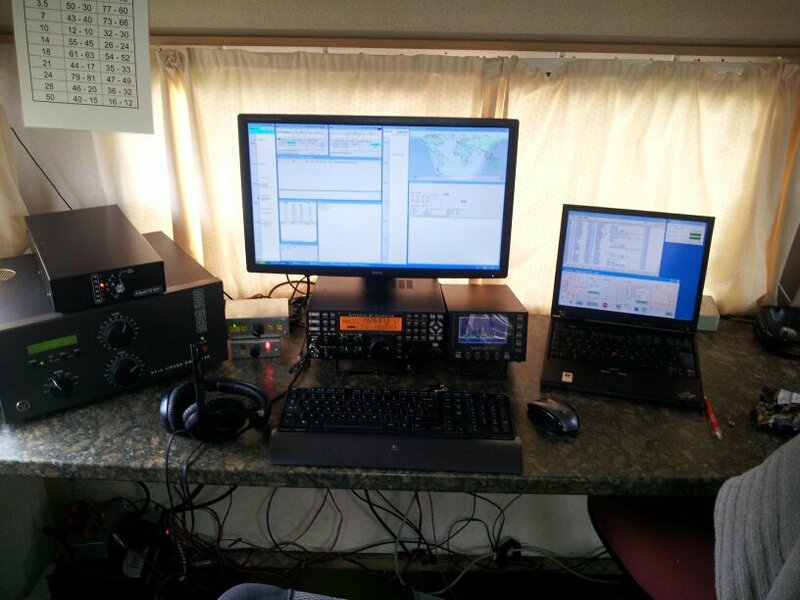 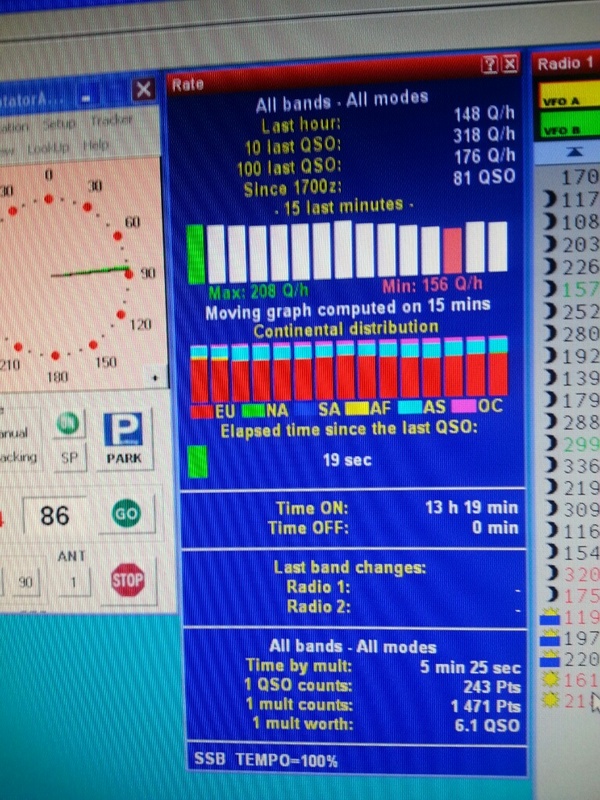 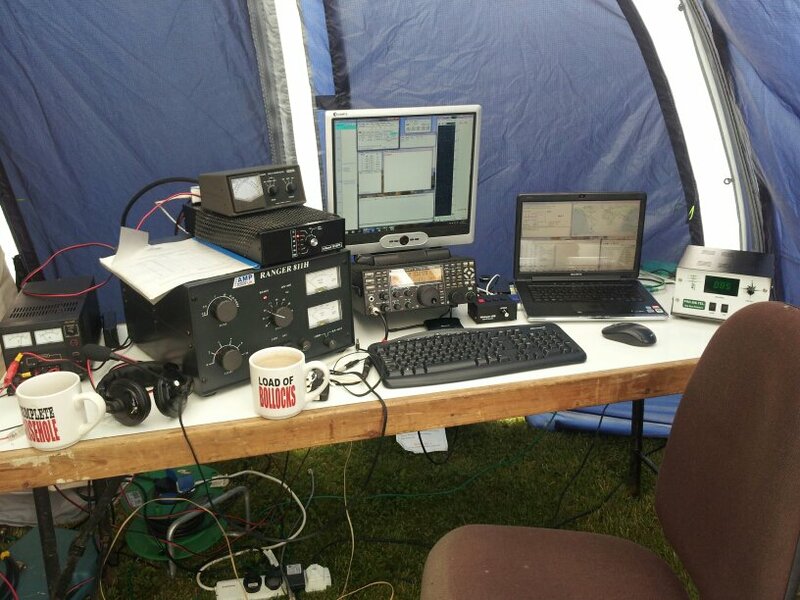 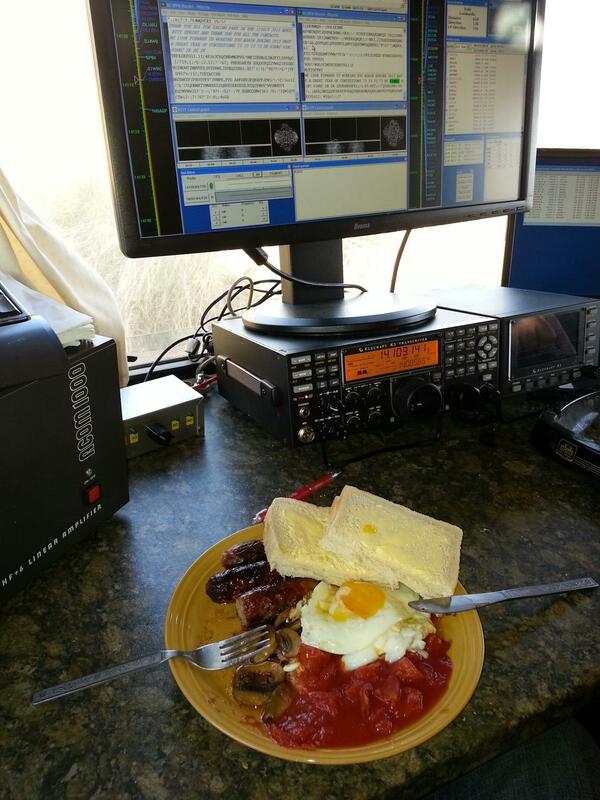 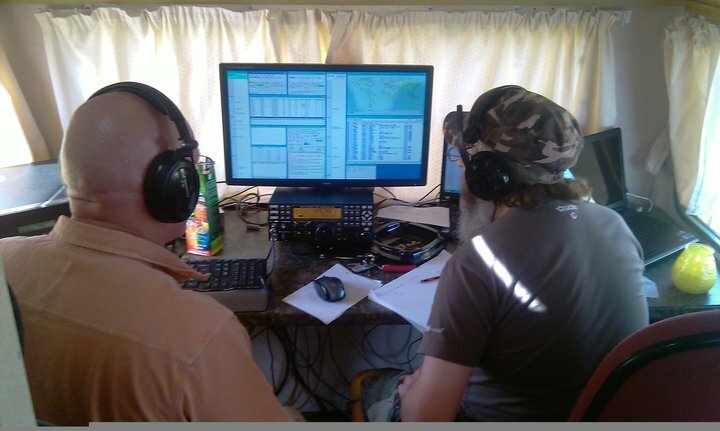 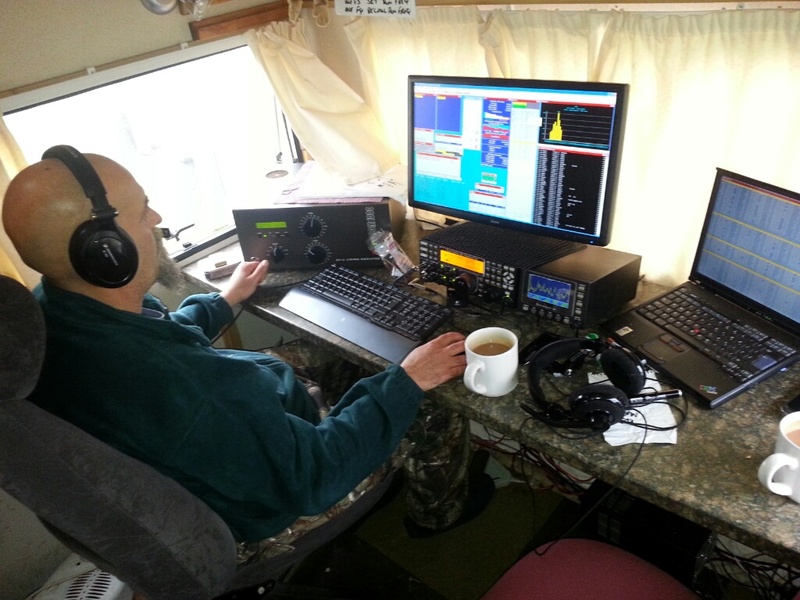 We run contests from the home QTH of Andy M0CHK who lives on a farm owned by my Father Bill G8HDK who is also the club chairperson and QSL manager for the club. 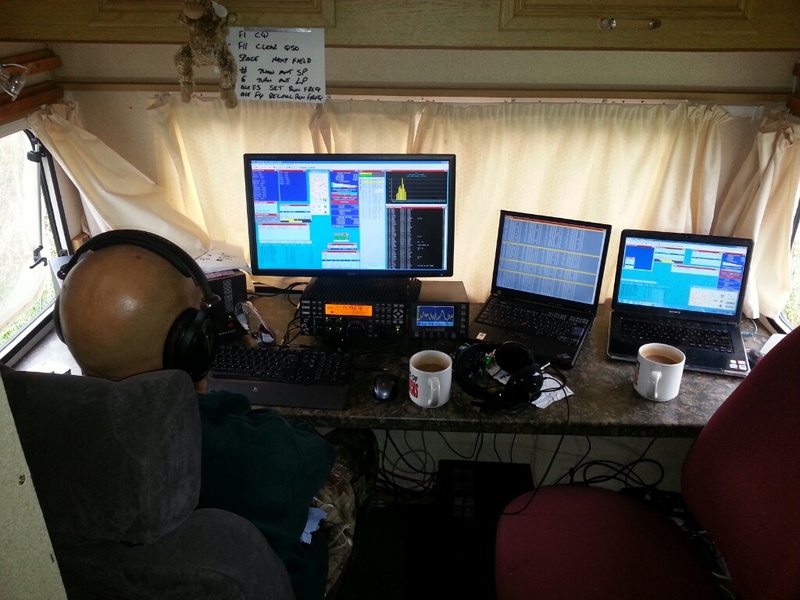 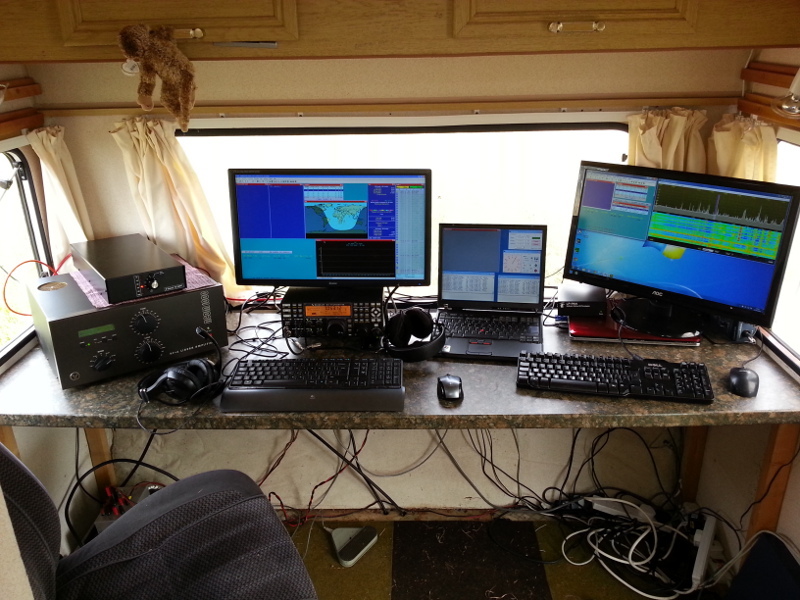 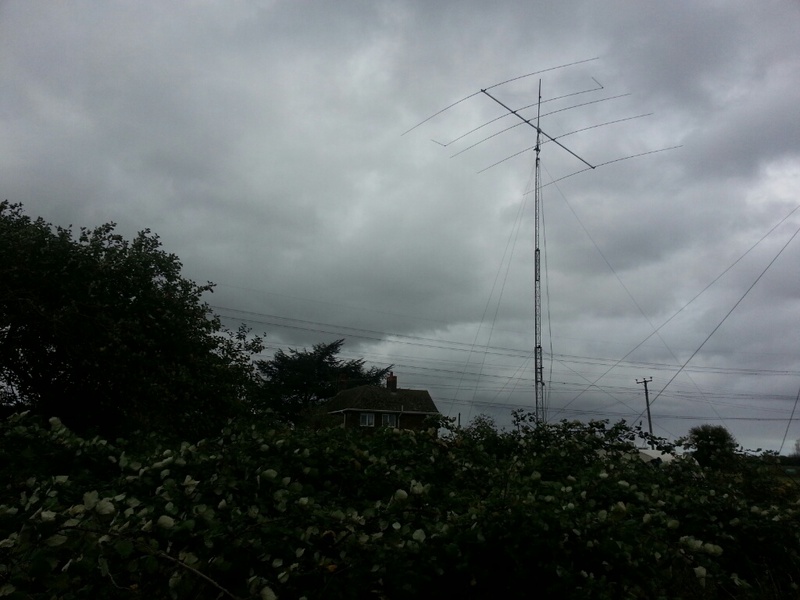 Over the comming months the antenna systems are to be ugraded and hopefully a new M2 shack will be purpose built to replace the 16ft converted touring caravan which we currently operate from. 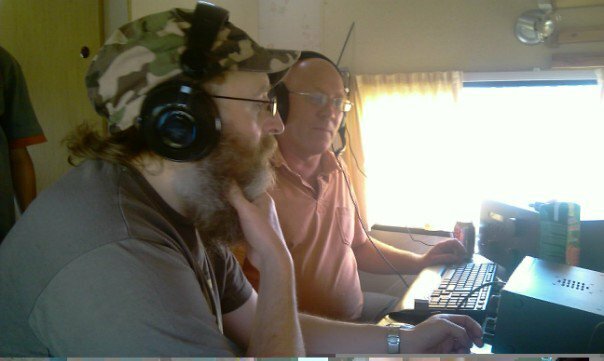 We look forward to hearing you in a contest.